Published on Saturday, March 15, 2014. Starting on Friday, March 14, there has been a warming trend in the Atlanta metro area, but it has nothing to do with the weather. 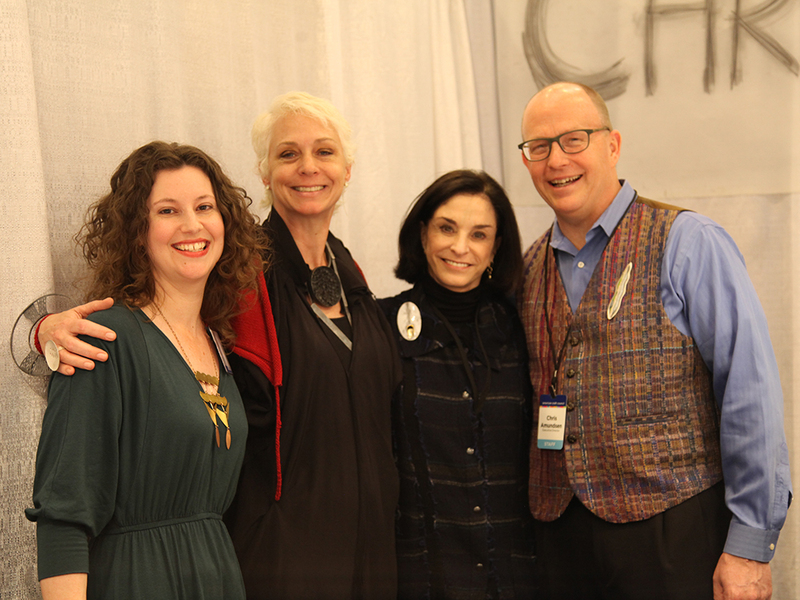 Instead, it has everything to do with the hot artistic trends and sizzling craft on display at the 2014 American Craft Council show in Hotlanta! This year, the ACC is celebrating its 25th year in the City in a Forest. 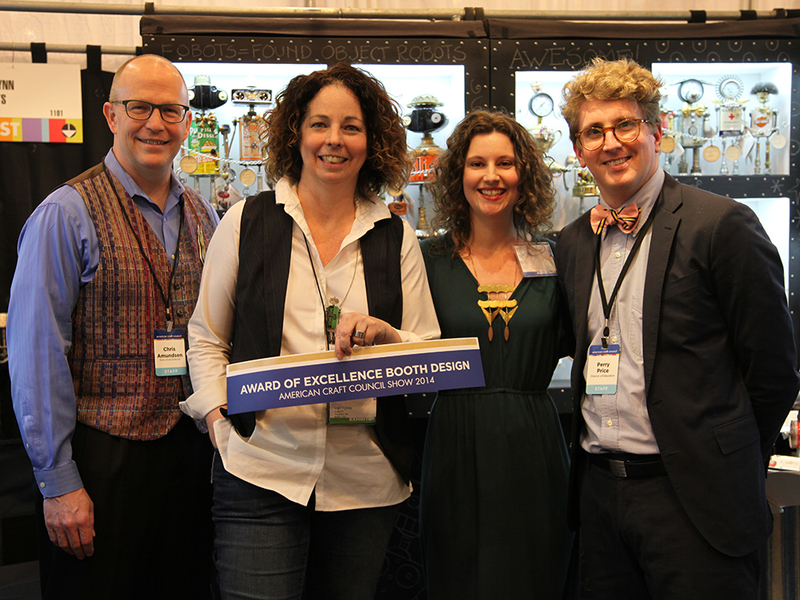 The high energy of attendees and amazing exhibiting artists are helping us to laud the silver anniversary show with true panache, and the on-site programming - from the Make Room exhibits to the walking tours - is keeping people entertained and informed. 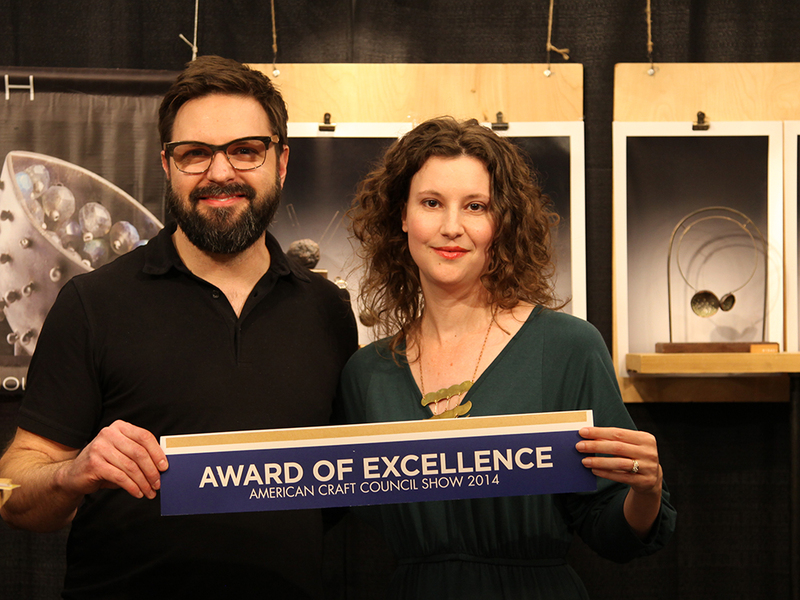 On Friday, our programming included the Awards of Excellence, an American Craft Council show tradition that has been around since before the first Atlanta show. For the awards, a juror has the great responsibility of selecting four awards: three for quality of work and one for booth design. 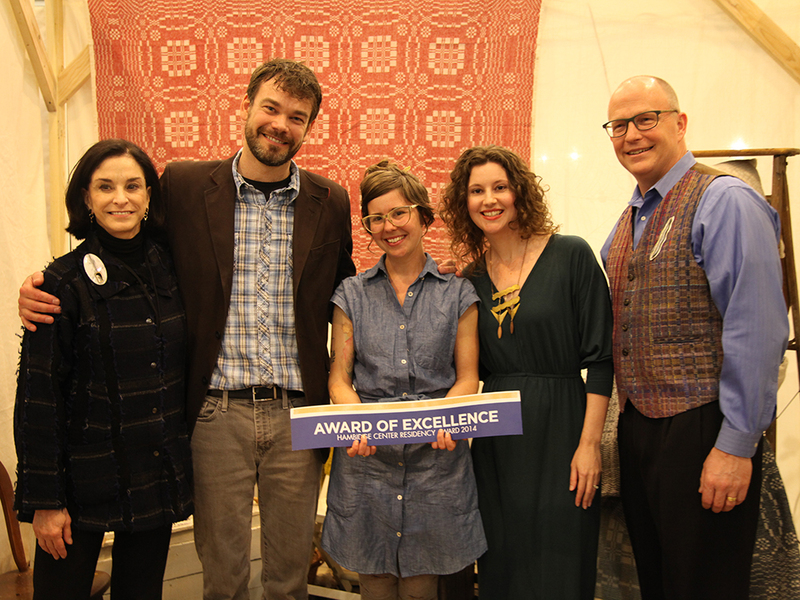 A fifth award - the Hambidge Residency Award - is presented in conjunction with the Hambidge Center for the Creative Arts and Sciences, highlights an artist whose work connects to the natural environment, and allows the awardee to spend a two-week residency at Hambidge to further develop his or her work. 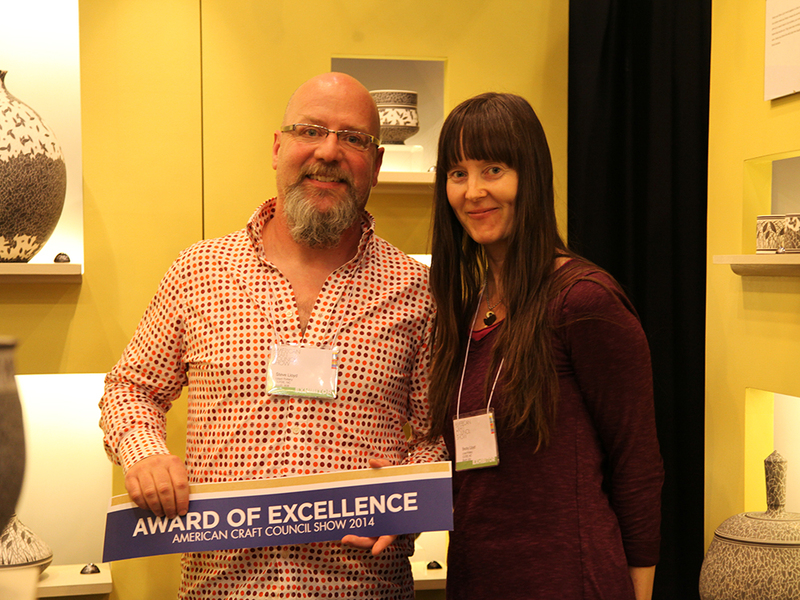 With the exception of the Hambidge Award, all award winners are invited to participate in next year's ACC show season and receive a cash prize. Our heartfelt appreciation to Jeanee Ledoux, congratulations to all the excellent award winners, and sincere thanks to the artists and attendees for making the show fantastic.